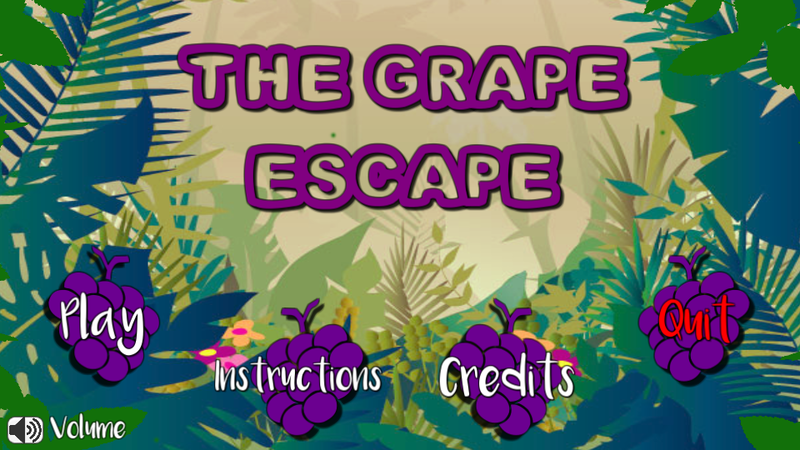 The Grape Escape is an accelerometer based 2D side scrolling game for Android devices. 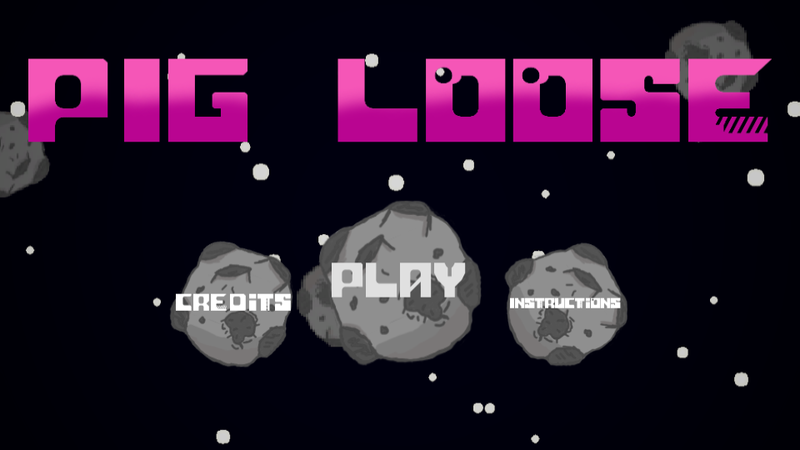 The aim of the game is to traverse your way to the end of the level while collecting pickups and avoiding enemies. 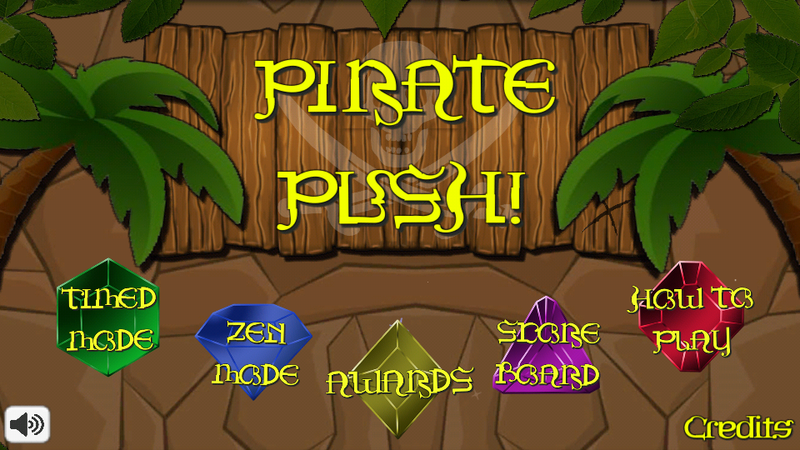 The game was developed with the Unity Engine and C# over a six week period by Leon Higgin and Dale Knowles.